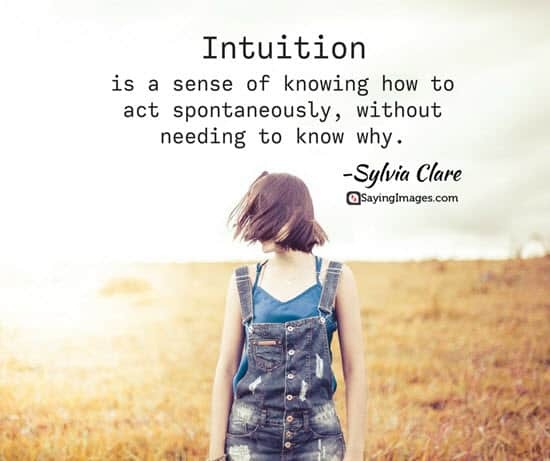 Intuition is considered as the highest form of human intelligence. 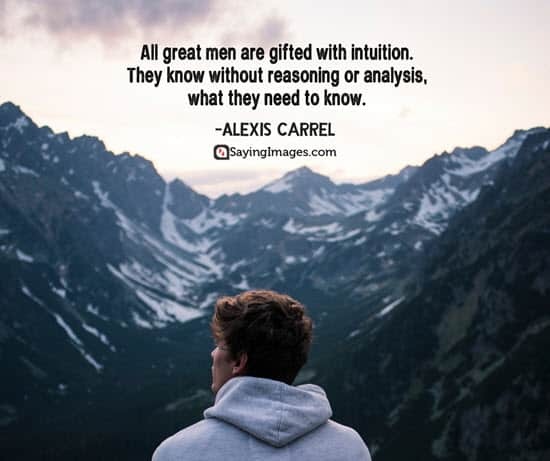 It’s that unique ability to directly understand something even without logic or analytic reasoning. 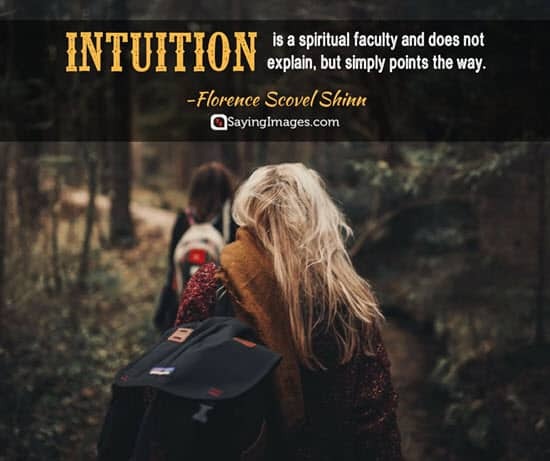 Although defining it is a bit of a challenge, you should pay close attention to your intuition. 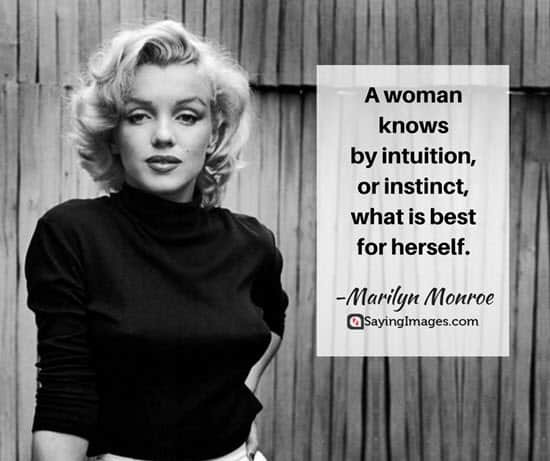 Most of the time, it’s telling you something really important. 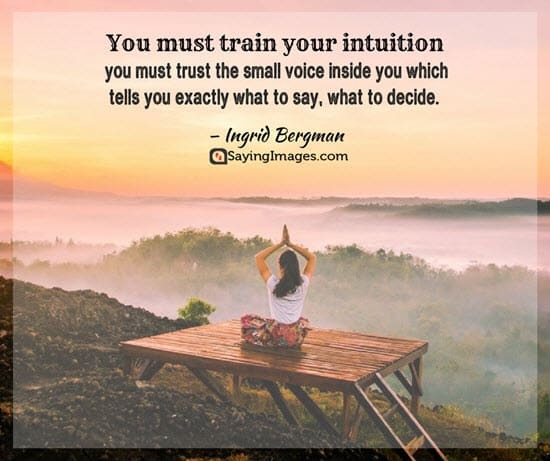 Check out these intuition quotes that will encourage you to trust your instincts more. 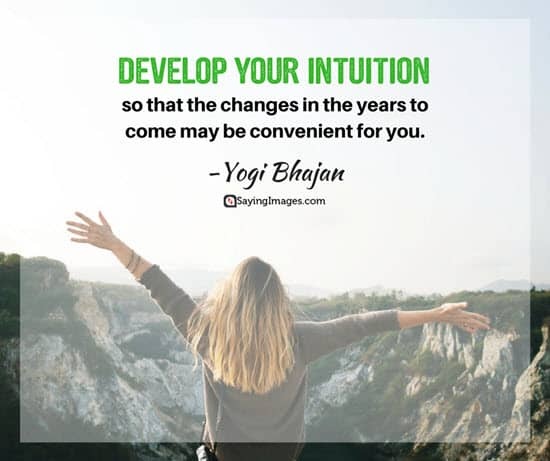 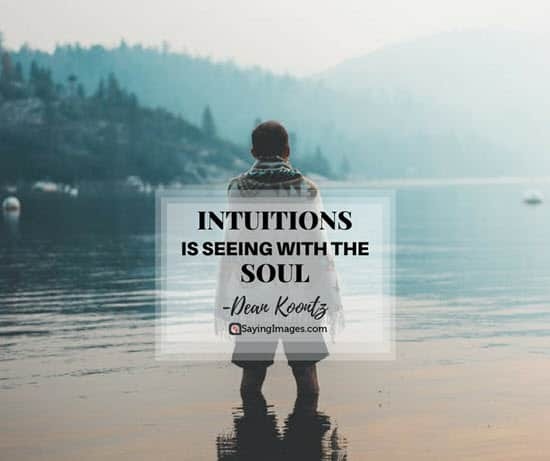 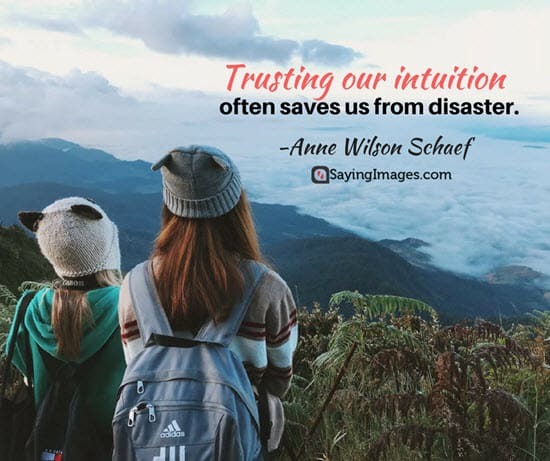 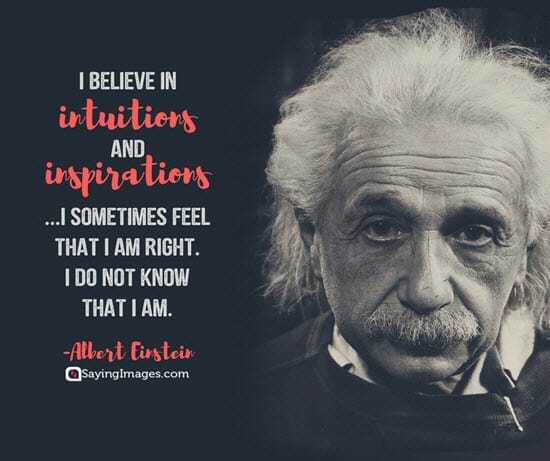 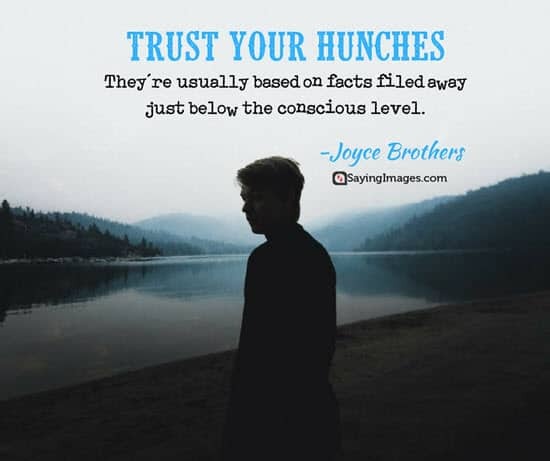 Remember to share these intuition quotes with your family and friends!